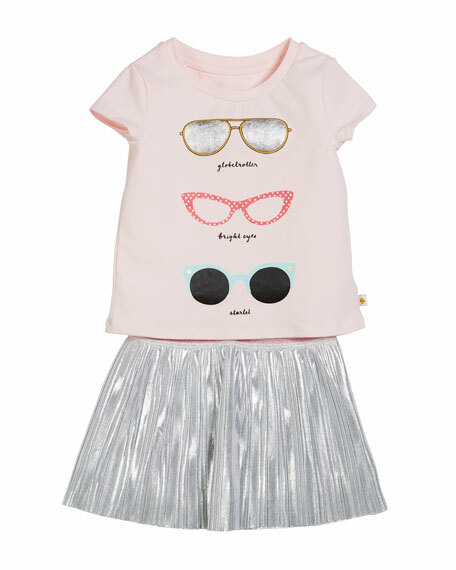 kate spade new york two-piece outfit set. Knit jersey T-shirt with sunglasses print. 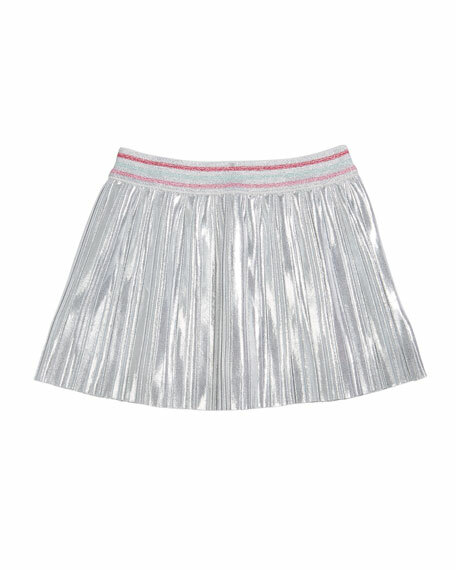 Pleated, crinkle foil printed metallic skirt. Skirt body and lining, polyester. For in-store inquiries, use sku #2537945.